Indeed it was Elisa who introduced me to Joni’s music that fall and I’ve never stopped listening to either of them. I have clear, vibrant memories of Elisa teaching me about Joni Mitchell’s importance; about her maturation as an artist and how she gradually incorporated more jazz elements into her folk pop sound. Of her relationships with James Taylor and especially Graham Nash—her “Willy.” For me this began a lifelong fascination with the music, spirit, and fashion of Laurel Canyon in the last-1960s and early 1970s, which culminated when Elisa and I launched our store Laurel Canyon Vintage several years ago. 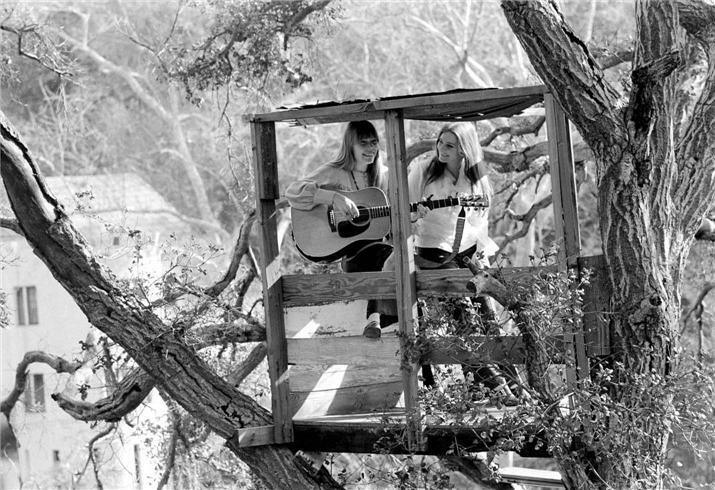 Many years later (by a complete coincidence) my cousin lived in the famous house in Laurel Canyon that Joni once shared with Graham Nash and which she still owns. 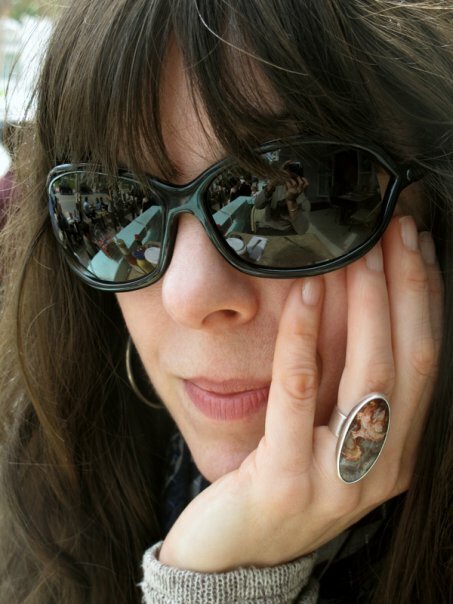 I arranged for Elisa to visit the house one day when she was visiting L.A. because I knew it would be special for her. 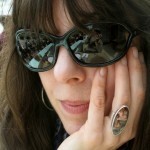 Today Stargayzing is pleased to reprint Elisa’s lovely account of that visit from her chelsea-girl.com blog! 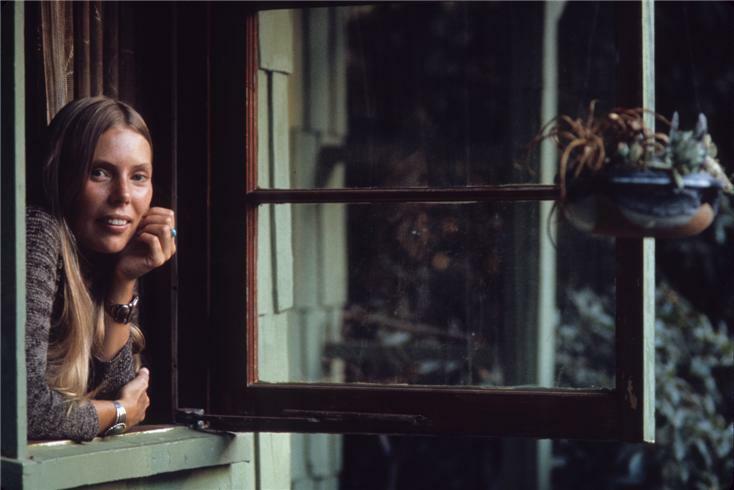 JONI, IN AN ICONIC PHOTO TAKEN IN THE WINDOW OF HER LAUREL CANYON HOME. As my birthday approaches (Monday), I’m reminded of some special gifts that David has given me. He’s always been incredibly creative when it comes to gifts, and after 28 years of birthdays, I’ve been lucky enough to be the recipient of some amazing items…and gestures. 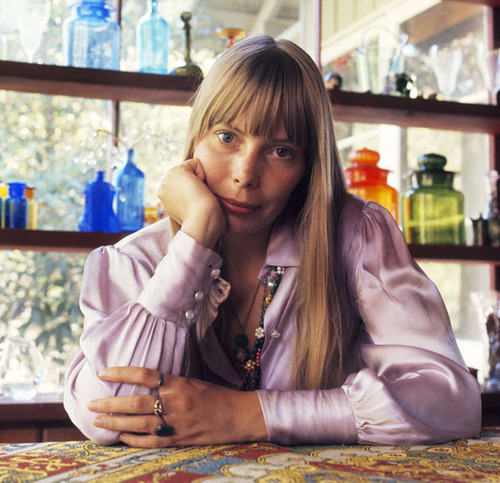 For my 43rd birthday, his gift to me was a visit to his cousin’s house in Laurel Canyon, which he had been renting from Joni Mitchell. David knew of my decades-long obsession with her and decided it was the perfect gift. It was. ONE OF THE PHOTOS DEBRA TOOK OF ME AT JONI’S HOUSE. 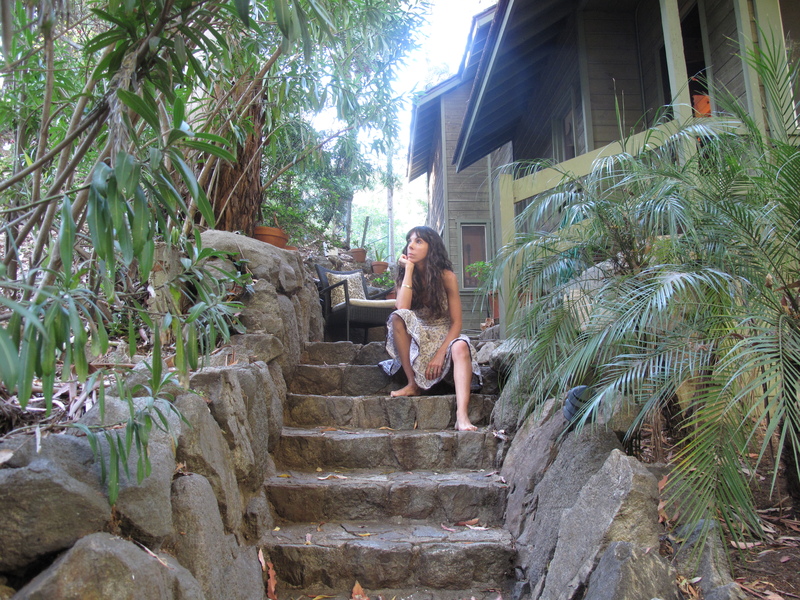 I WAS WEARING A VINTAGE DRESS I HAD JUST PURCHASED AT A THRIFT SHOP IN TOPANGA CANYON. When I “cashed in” my birthday gift and went there with my friend Debra on July 11, 2009, we immediately became enveloped in the history of the house. Although Joni hadn’t lived there since the 70s, she had a very deep connection to the house and held on to it for sentimental reasons. 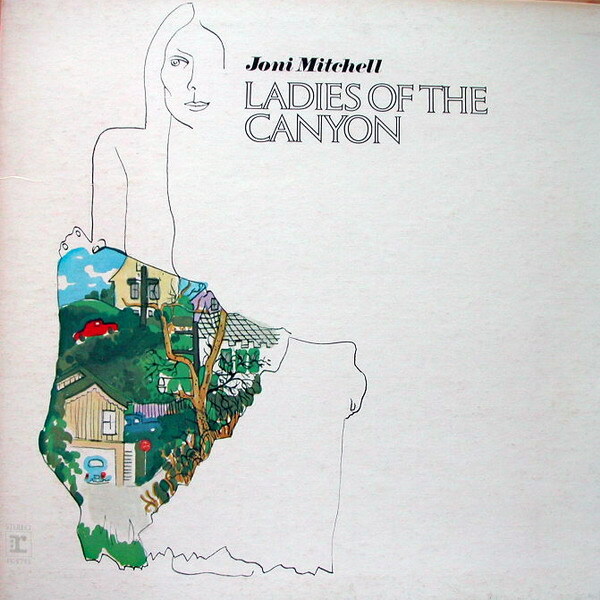 One of the things that drew musicians like Joni to Laurel Canyon was (and continues to be) its sense of isolation. Even though geographically it’s right in the middle of Los Angeles, the houses are completely hidden from the road, surrounded by indigenous foliage, quiet and private. Yet five minutes after we drove down the canyon, we were battling rush-hour traffic on Sunset Blvd. Hearing “Our House” for the first time as an adolescent was a revelation for me. 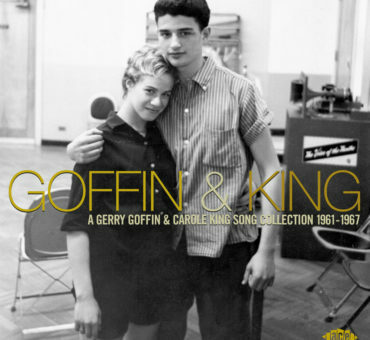 I still think it’s one of the most beautiful love songs ever written, a poignant snapshot of domestic bliss. Being in the actual house, that cozy room, seeing the fireplace, the illuminated windows, and imagining the beauty of the moment when Graham was inspired to write it transported me back in time. 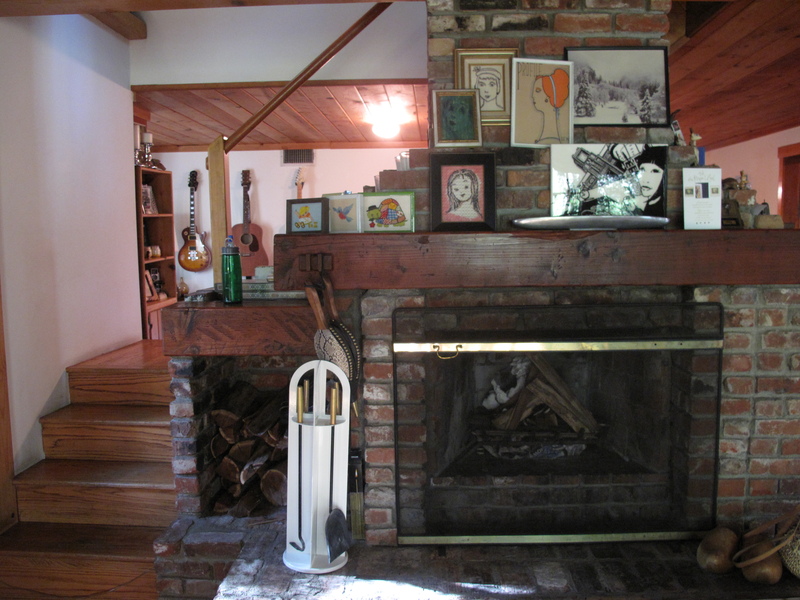 “I’LL LIGHT THE FIRE…” THE FIREPLACE AS IT LOOKS TODAY. ME IN FRONT OF THE GORGEOUS PANED PICTURE WINDOW. 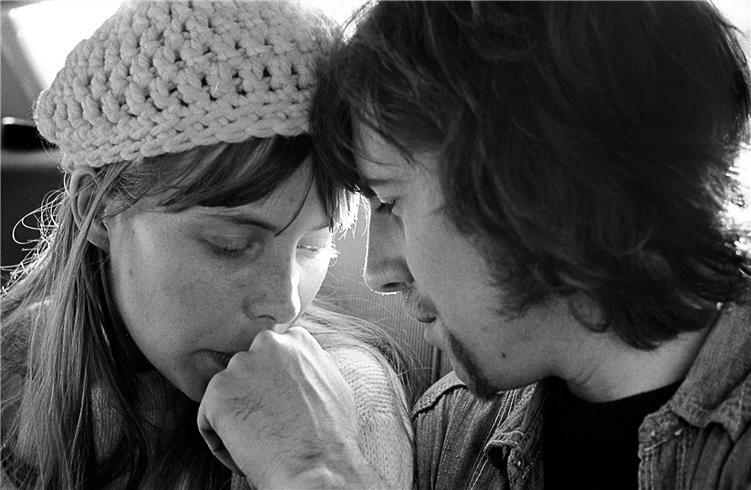 Canned Heat lived next door to Joni and Graham in a house that burned to the ground in 1969. 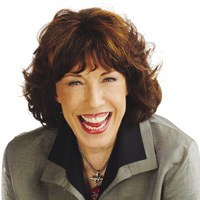 Joni was deeply affected by the fire and felt that divine intervention had spared her home. 40 years later, when David’s cousin moved in, she gave him explicit instructions not to clean the front door which still held soot from the fire in its crevices. Joni felt that door had prevented the fire from spreading to her house, and she treated it like an altar. Debra and I spent a long time at the house, enjoying the late-day sunshine and the familiar surprises around every corner (like the view out the window that Joni painted for the Ladies of the Canyon album cover.) We took lots of photos and remarked how little the neighborhood and the house had changed since Joni had bought it forty years previously. A new generation of musicians has moved in (Rick Rubin’s “mansion” is next door to Joni’s house) but the hippie vibe remains. 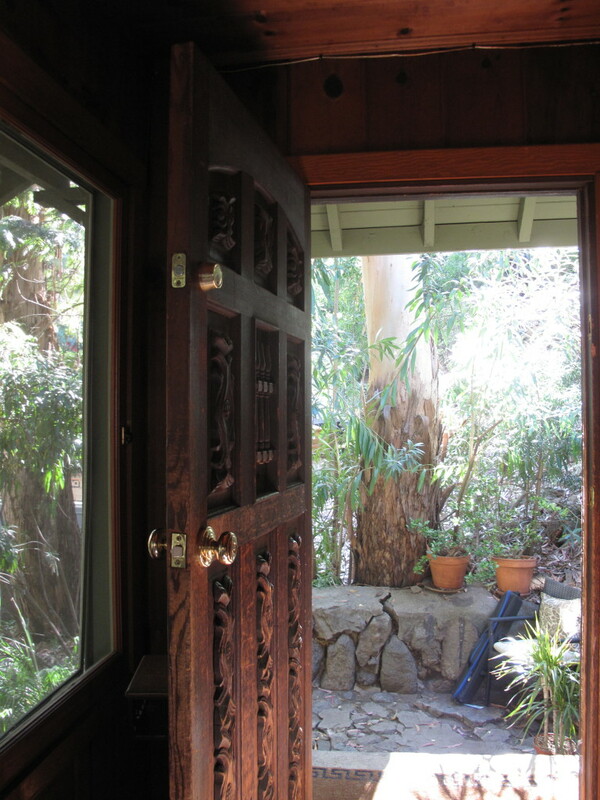 THE CARVED WOODEN DOOR THAT JONI BELIEVED HAD PREVENTED HER HOUSE FROM CATCHING ON FIRE. Joni was fearful that marriage would stifle her creativity. 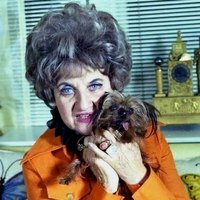 Although she and Graham were deeply in love, she wasn’t willing to commit to marriage. But in the year that they were together in her house, they both created some of the best music of their careers. She remained fiercely independent throughout her life, staying true to herself even when the critics disagreed with her musical choices. Thank you, David, for a once-in-a-lifetime gift I will never forget! My Bonnie Franklin Story: The Best Gift I Ever Gave, and the Duality of Laughing and Crying at the Same Time! We are working with Bruce Grayson on an upcoming story in our magazine about growing up in Laurel Canyon in the ’70’s. 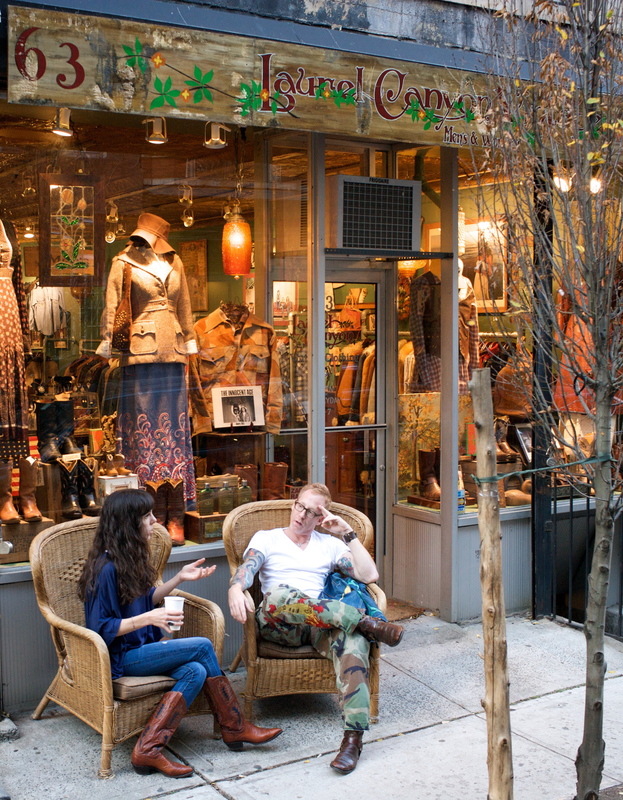 We would like to talk with you about it.